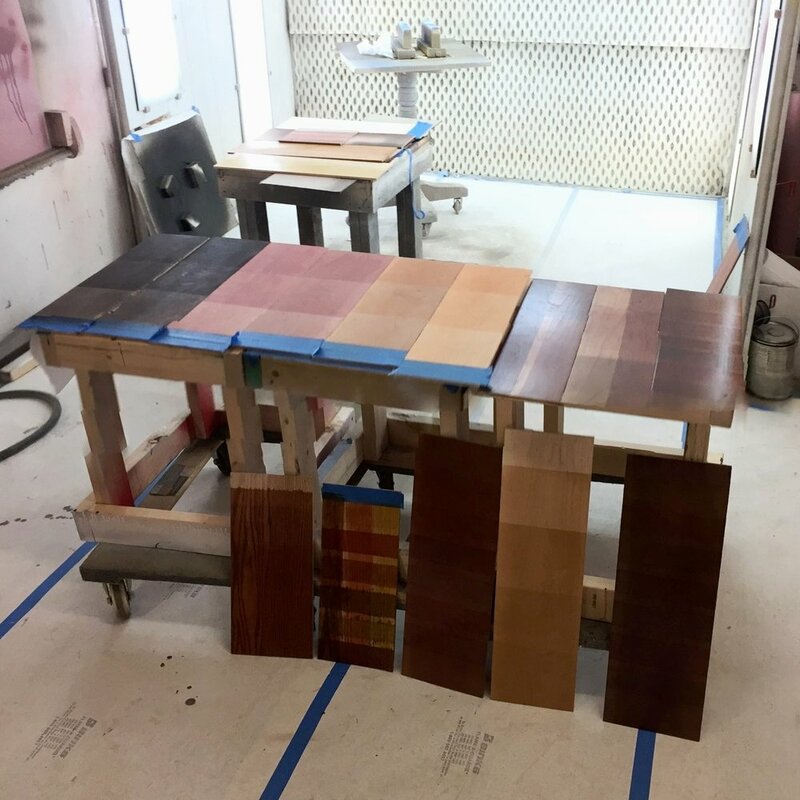 If you have decided that Shellac is your go to finish, let me help you put together a complete shellac system from raw wood to the final rubout. This system will consist of choice of wood selection to match the finishing system. What coloring agents such as dyes, stains and dye stains are compatible with shellac? Glazes can play a major role in achieving a beautiful depth of color as well as color striking. There are different kinds of shellacs to choose from, which one is best for you? Shellac can be made into different colors which will create a shellac toner. It's a very useful tool to shift a color that has already been applied or create custom colors. Shellac can be made into paint which opens up a whole new category of beauty. You will learn how to French Polish shellac, apply shellac with a brush and learn how to spray it. Did you know that the sheen of shellac can be modified to be any sheen (high gloss, semi-gloss, satin, flat or dead flat). You will learn how to control these sheens chemically or with a final hand rubbed finish. 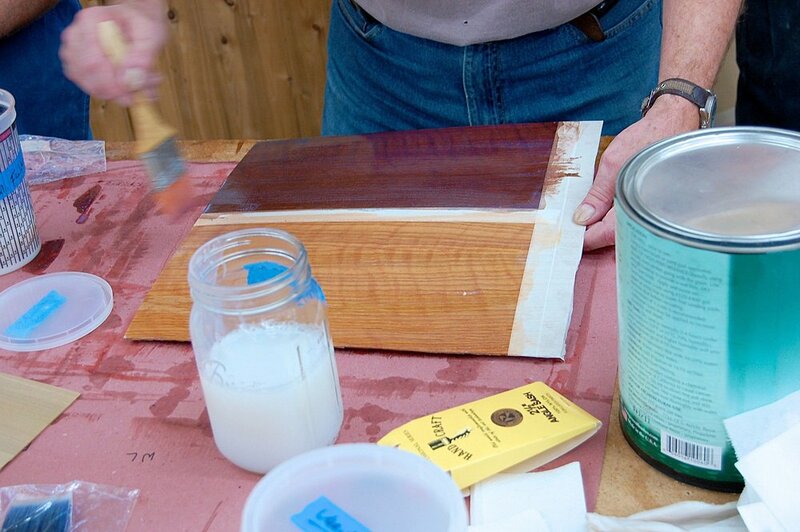 Lacquer (nitrocellulose) has been the staple of the wood finishing industry since 1920. It is a system using fast drying solvents for fast results. Using the correct choice dyes, stains, glazes and toners no other finish is as versatile or easy to manipulate. For the hobby finisher, aerosol cans of lacquer, in the correct environment could be all you need. Lacquer is designed to spray but there are brushing lacquers. For the small to large shop to safely spray lacquer, you will need a professional spray booth with explosion proof fans, switches, lights etc. Care must be taken if you are using a turbine spraying system because of the spark driven motors in the unit. All of which I have in my shop to teach you how coordinate all of the coloring agents and spray lacquer. It would be wise to add a color theory session to learn how to mix colors together and layer colors as well. For the hobbyist or professional shop, waterbase finishes are a reality. 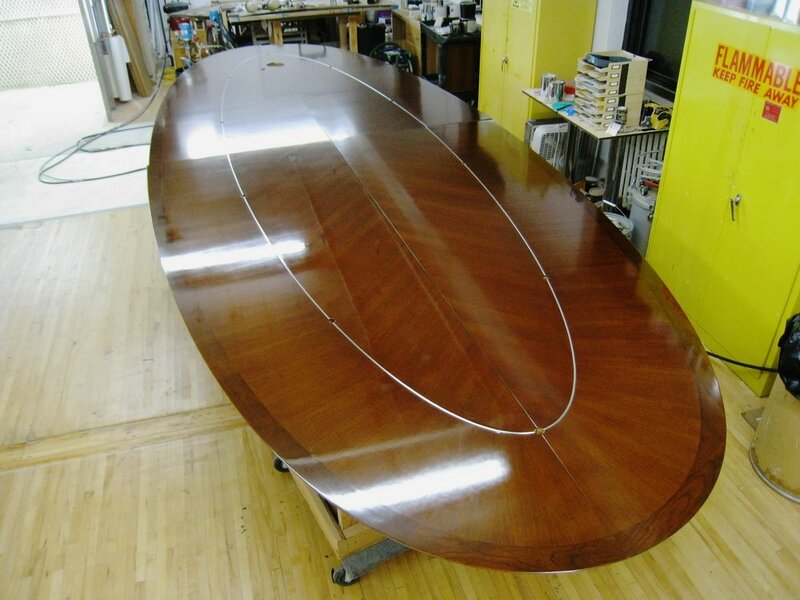 Having fewer solvents compared to lacquer, it is the new finish of age. A waterbase wood finishing system has its own idiosyncrasies that are unlike shellac or lacquer. It is not as manipulative as those coatings but it is still able to create a protective coating with a beauty of its own. Waterbase finishing systems has its own chemistry of dyes, stains, pre-conditioners, glazes and toners can be brushed on as well as sprayed.